Fledglings go through a period when they are just learning to fly. Depending on the species, it can take several hours or several days for them to get off the ground. Once they learn to fly, the parents gather them together and begin teaching them the survival skills they need, such as how to find food. People often find fledgling birds temporarily stranded in a yard or on a porch and think they need help. 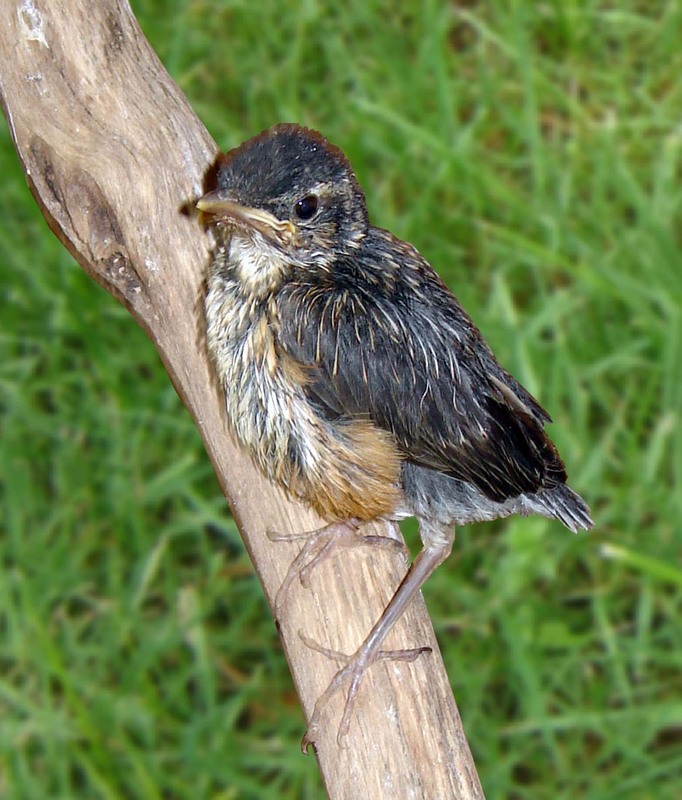 Unable to fly, the fledglings become prey to pet dogs and cats. This is an important transition time for these birds, and it should not be interrupted. Birds brought to rehab at this age often fail. They are not old enough to feed themselves, but they know we are not their parents and resist hand-feeding. Force-feeding places them under great stress, and they will often die. 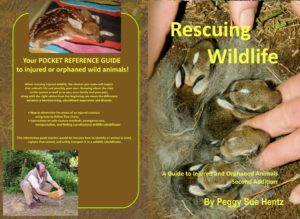 If they are uninjured, stranded fledglings can be moved to a safer location nearby. 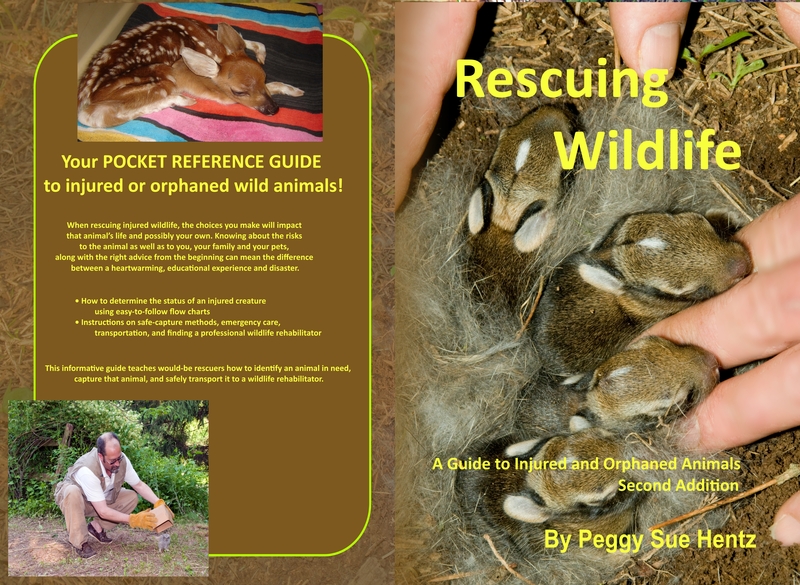 Moving them to a nearby tree limb or herding them to a sheltered area is all the “rescuing” they need.